Discussion in 'Maverick Nation' started by vividracing, Mar 19, 2019. 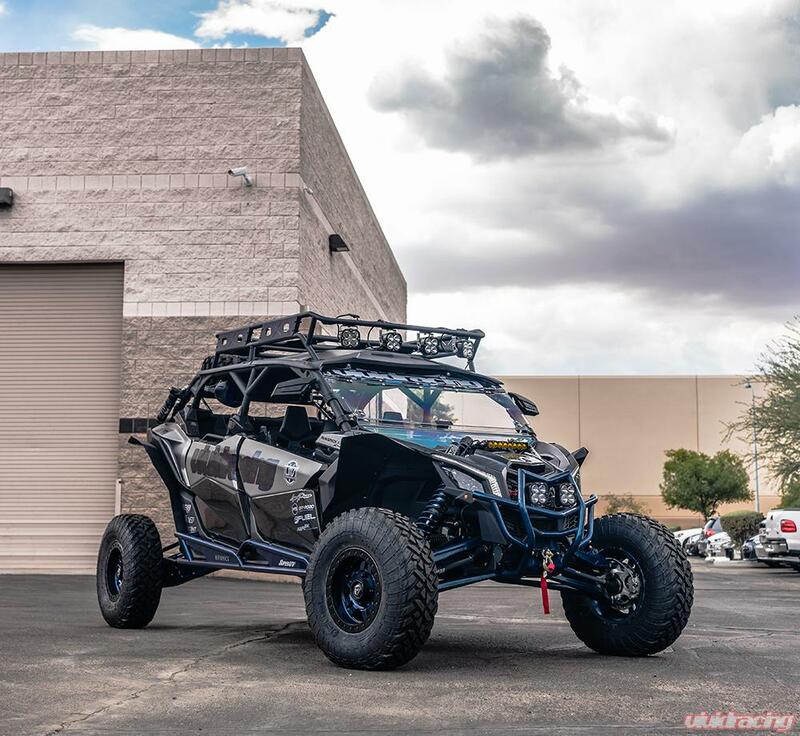 The Vivid Racing Project Can-am X3xRS Max is about to get a new set of the Fuel Offroad 35" Gripper Tires to replace the 32" tires we have on it currently. We figured it would be boring to swap them without at least doing one massive burnout in the back lot of Vivid Racing!! Enjoy! Please note: No belts were seriously harmed during the making of this video! Slaying Tires! Can-Am X3 RS Turbo Max MASSIVE Burnout!